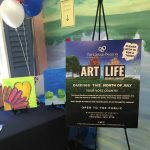 “Art For Life” At The Grand Pavilion! 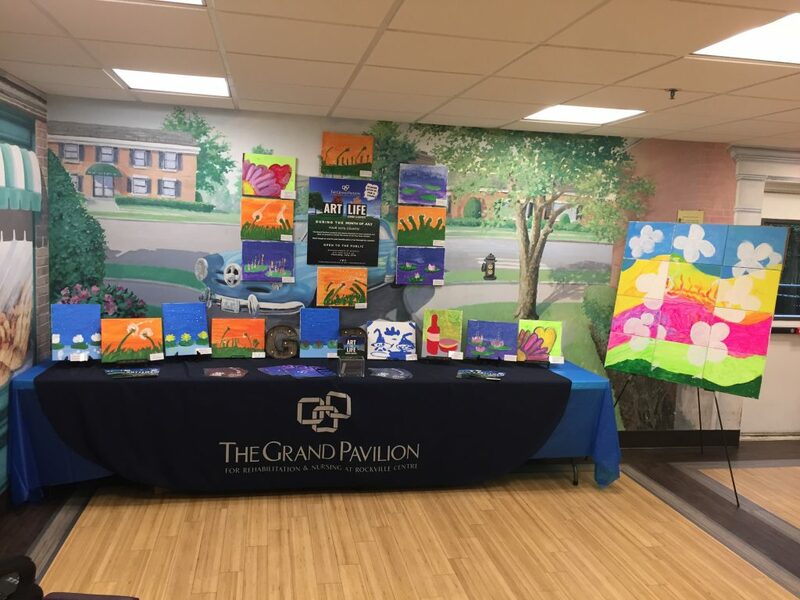 The Grand Pavilion was excited to showcase their community “Art For Life” campaign, a therapeutic recreational program designed to allow members of the community to showcase their creative talents! 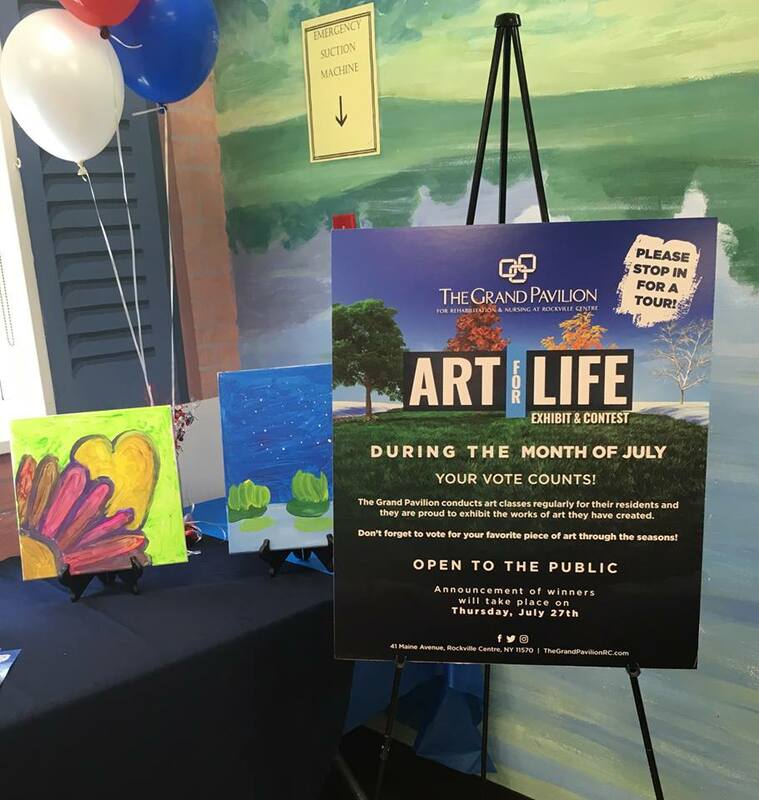 Throughout the month of July, individuals will have the opportunity to vote on their favorite piece of art created by residents. 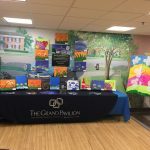 The winner will be selected to represent The Grand Pavilion in the national CareRite Centers 2018 calendar! 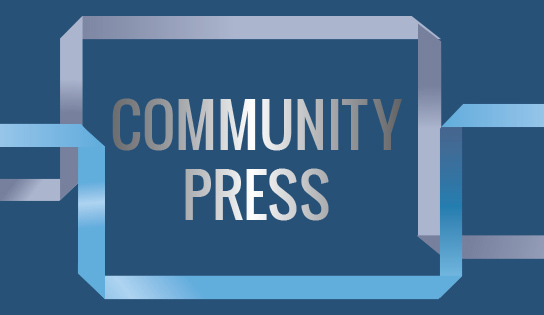 Please visit the community and vote for yours today!